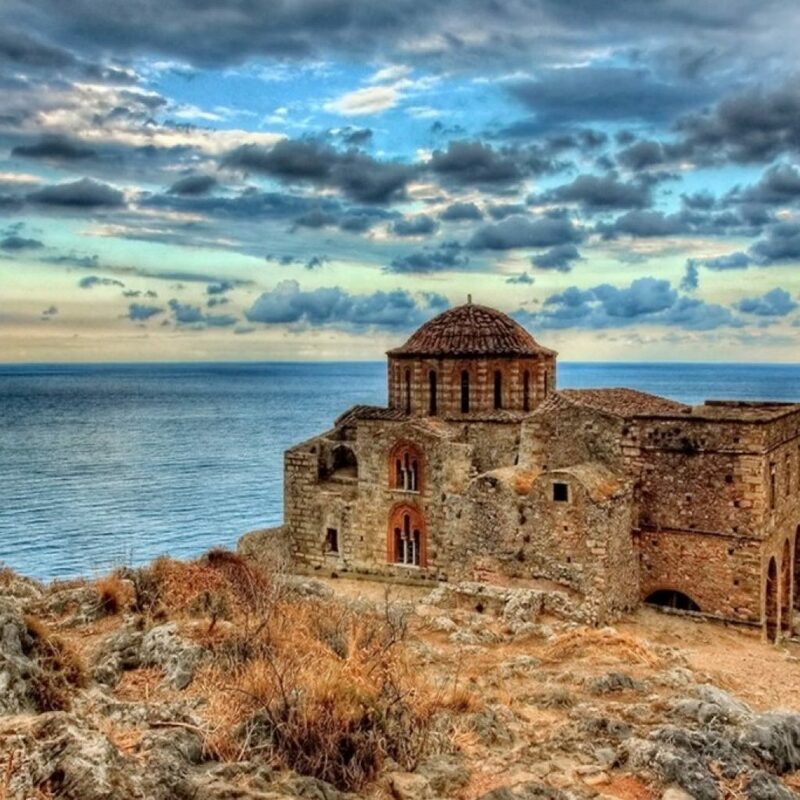 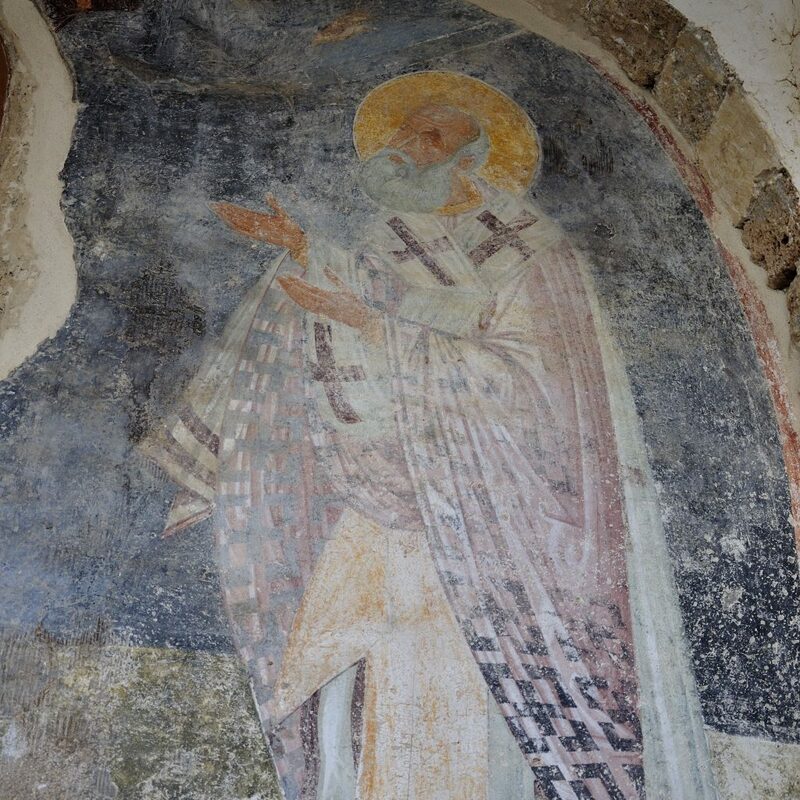 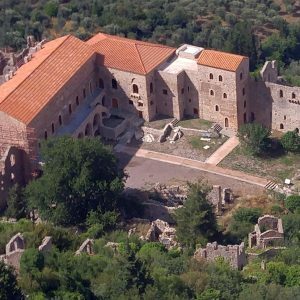 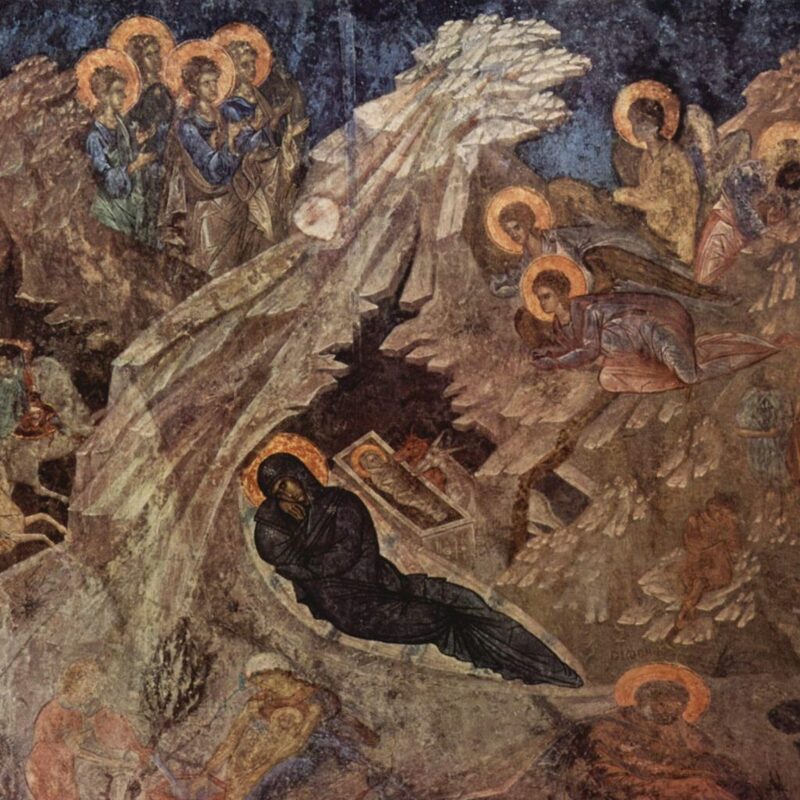 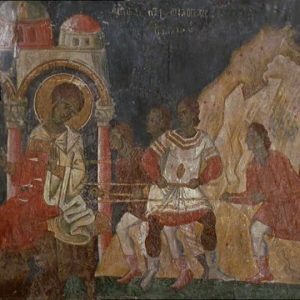 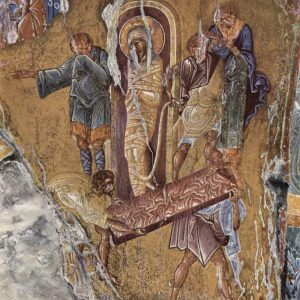 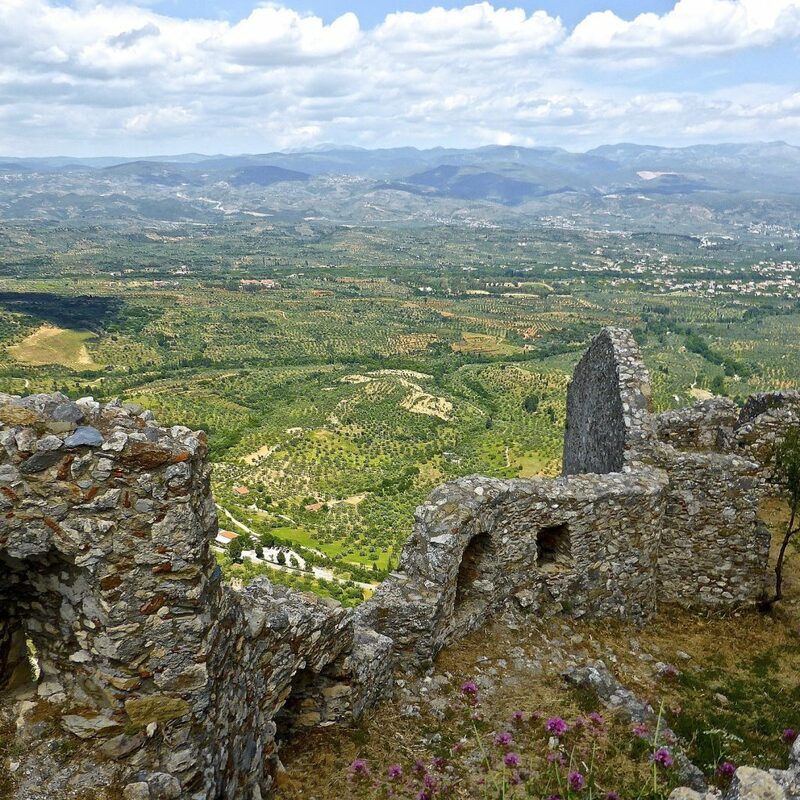 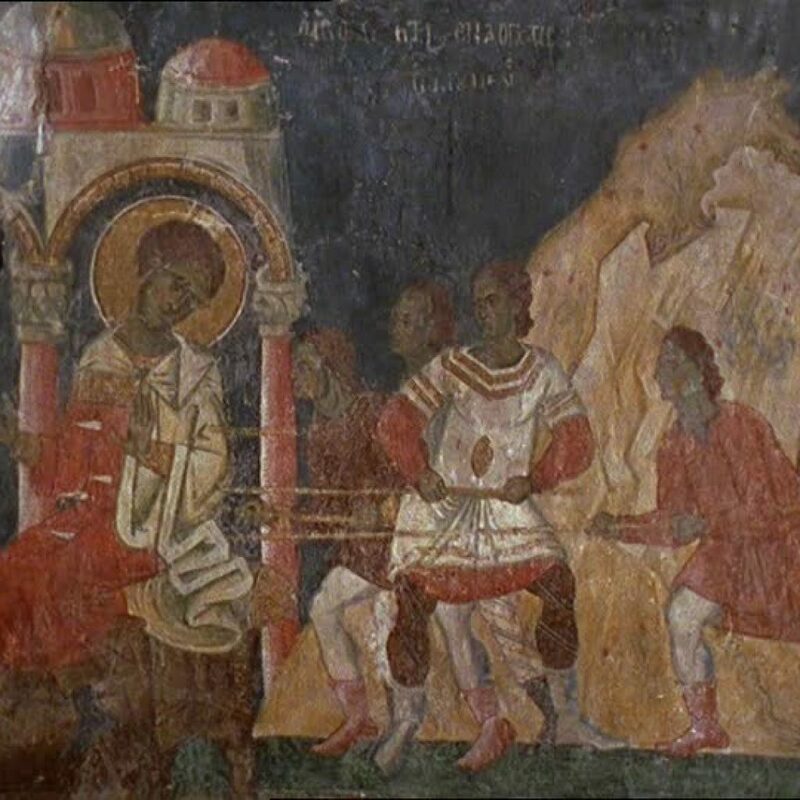 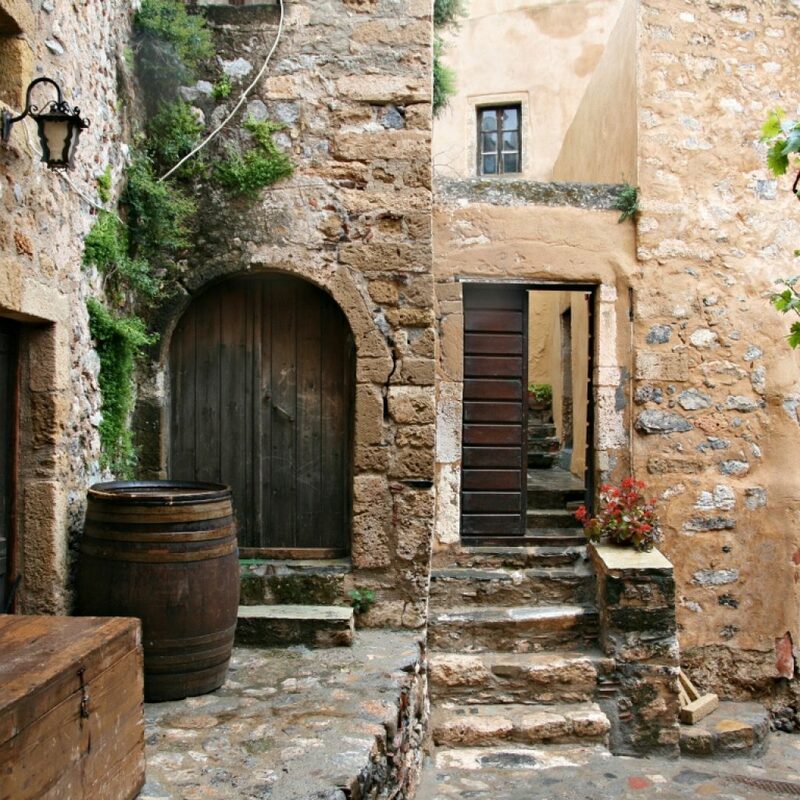 Discover Peloponnese’s medieval side! 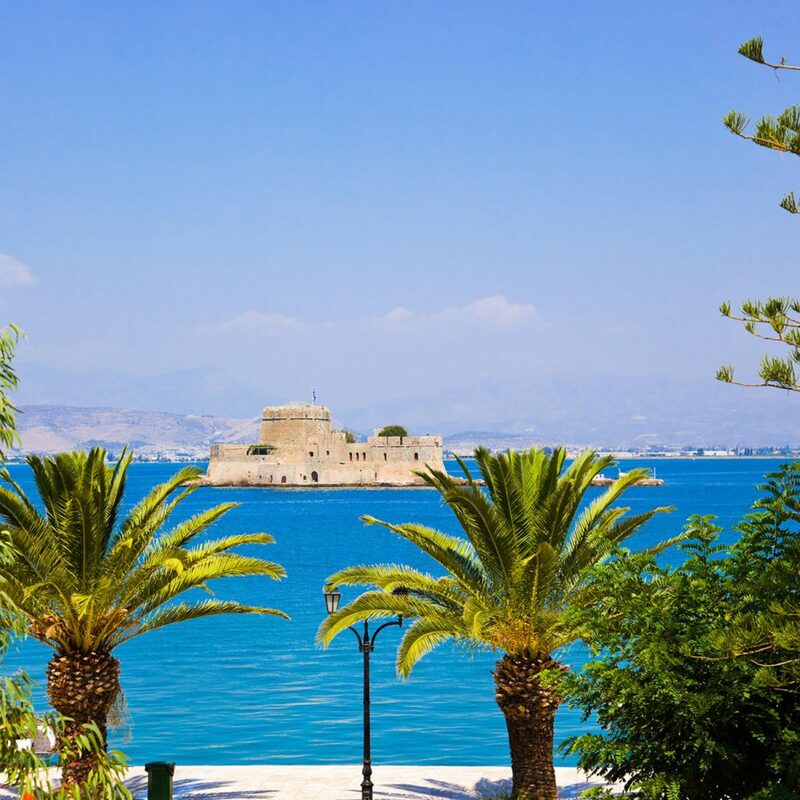 Its ancient walls, medieval castles, monuments, neoclassical and Venetian buildings and Ottoman fountains will surely mesmerize you! 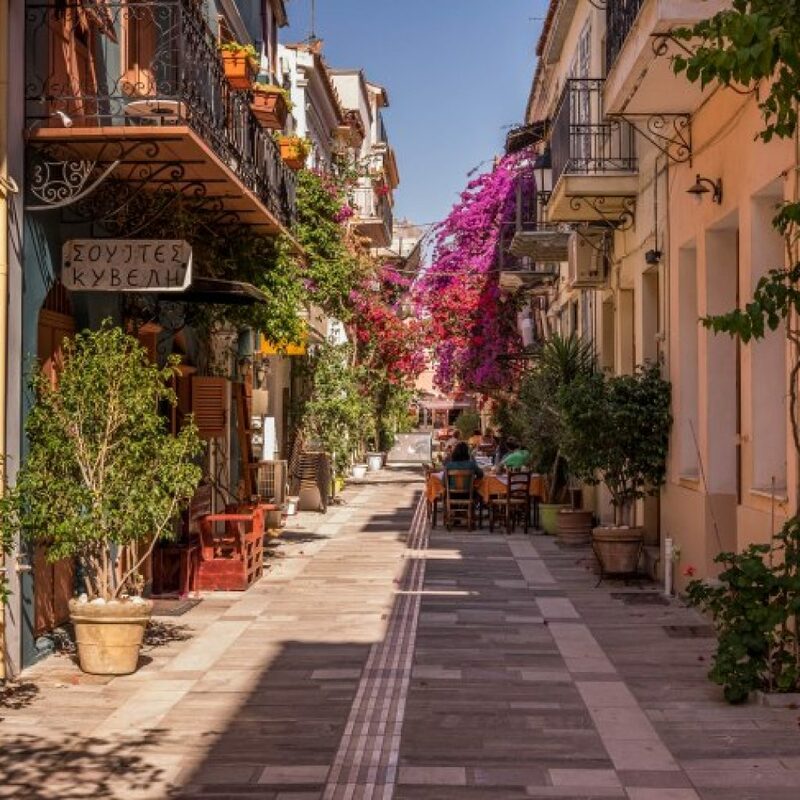 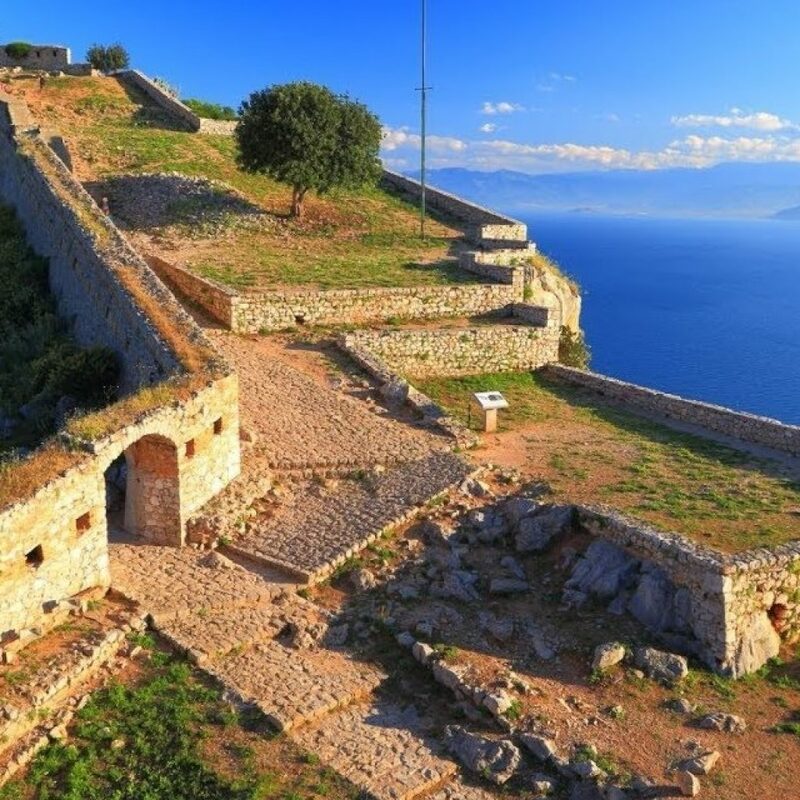 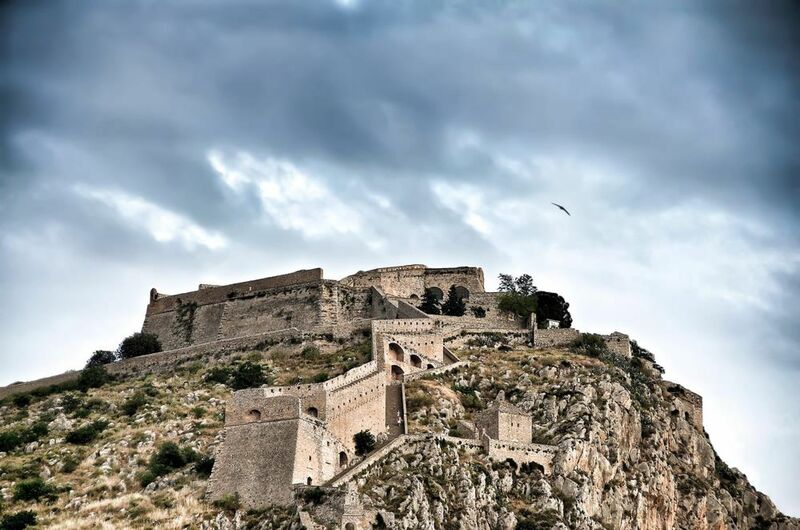 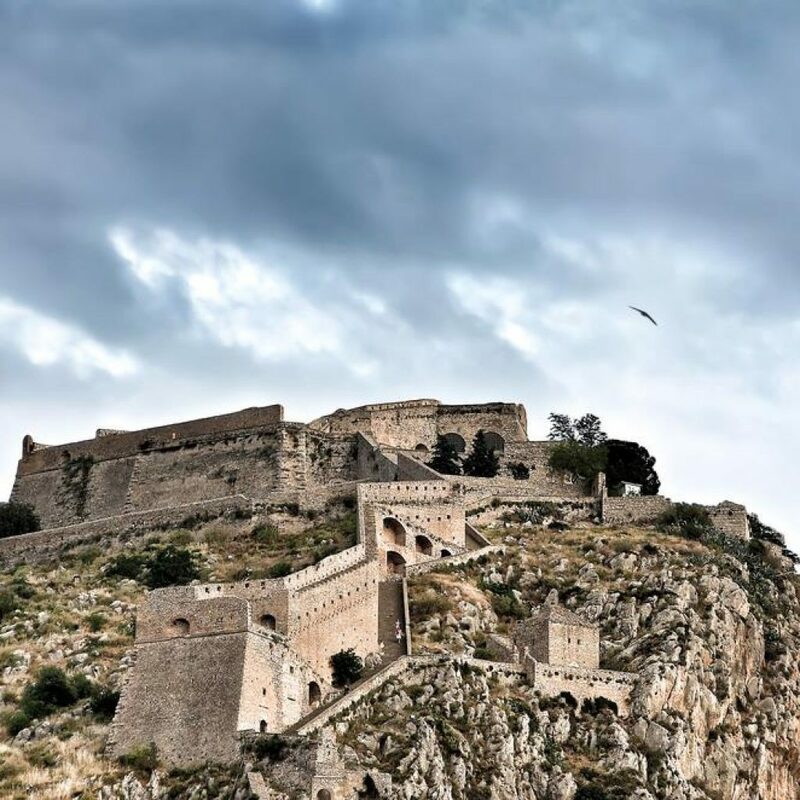 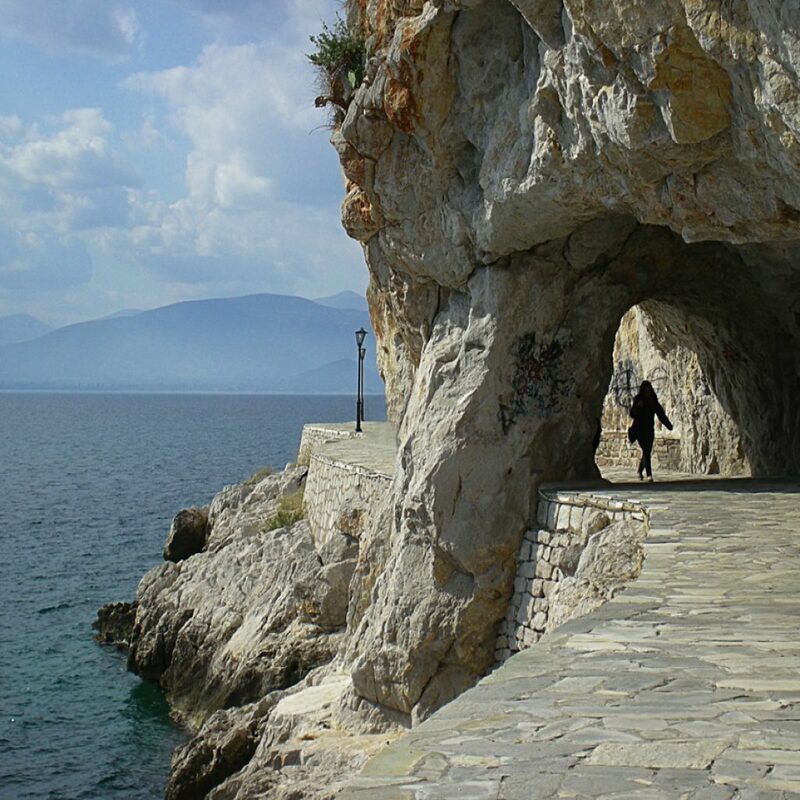 Discover Nafplio’s precious gems with its historical medieval Old Town. 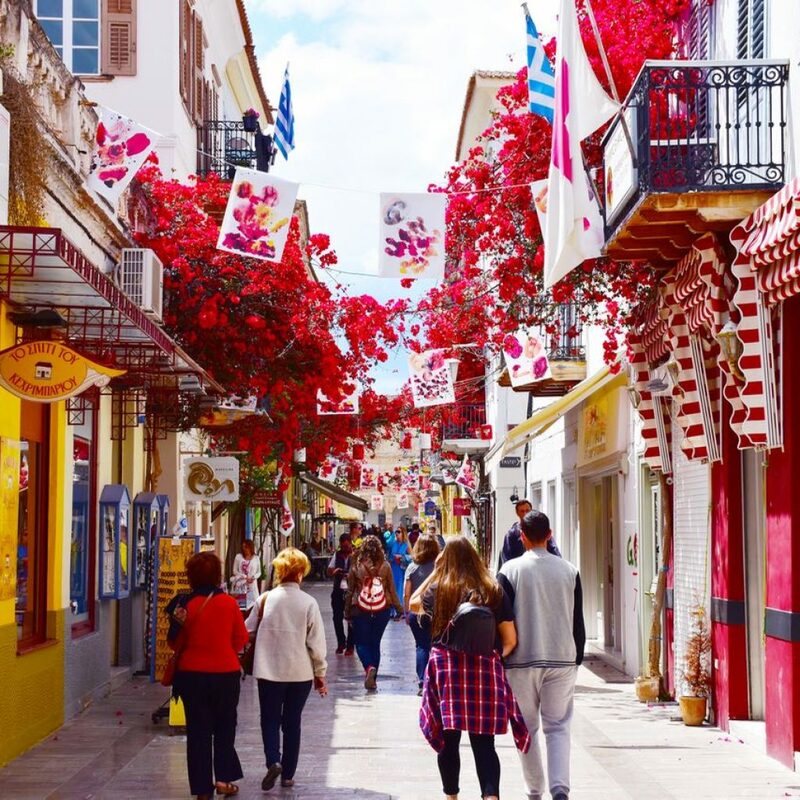 Strolling through the narrow cobblestone alleys with Bougainvillea trees adorning the yards and balconies of neoclassical buildings and Turkish fountains, you will admire Freedom Square, Syntagma Square, Turkish mosques, the first Greek Parliament and Saint Spyridonas church where the Governor Ioannis Kapodistrias was assasinated. 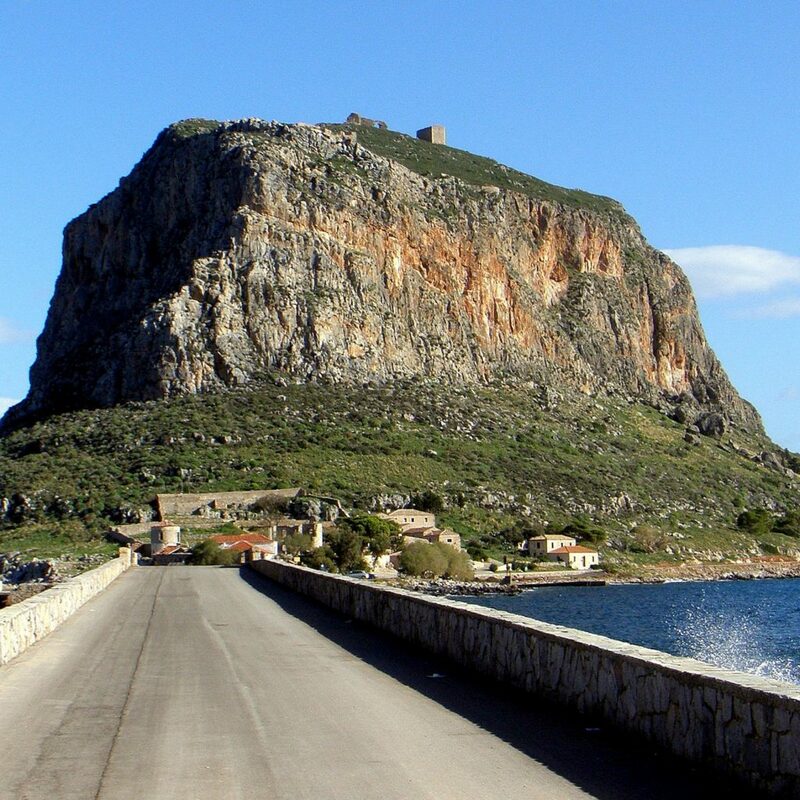 Palamidi castle, proudly standing 216 m above sea level with its 999 steps carved into rock together with Acronafplia and the Cyclopean walls are breathtaking! 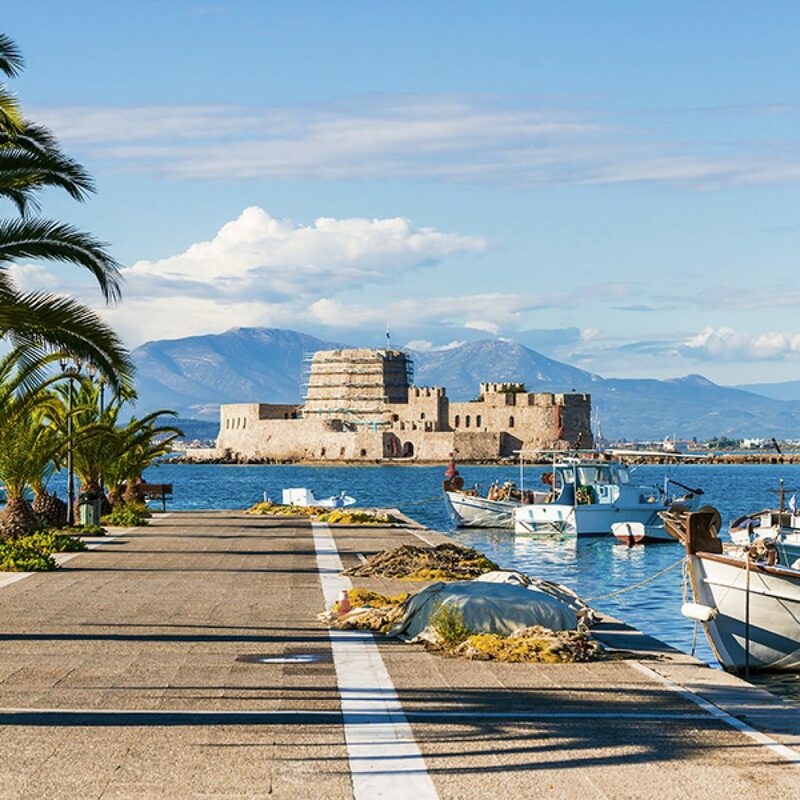 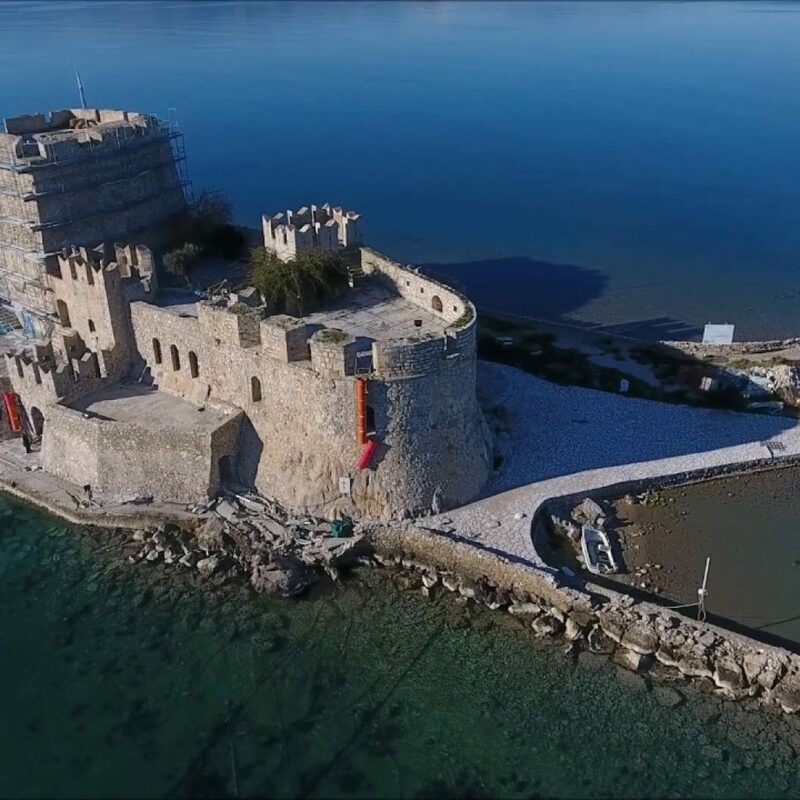 Bourtzi, the Venetian small fortress standing on a rocky islet is captivating! 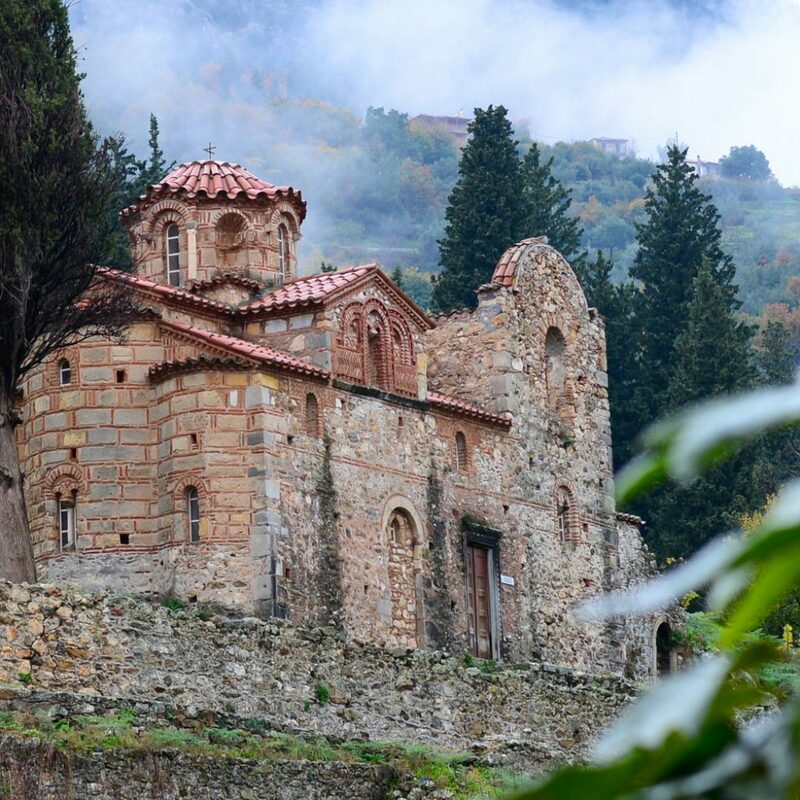 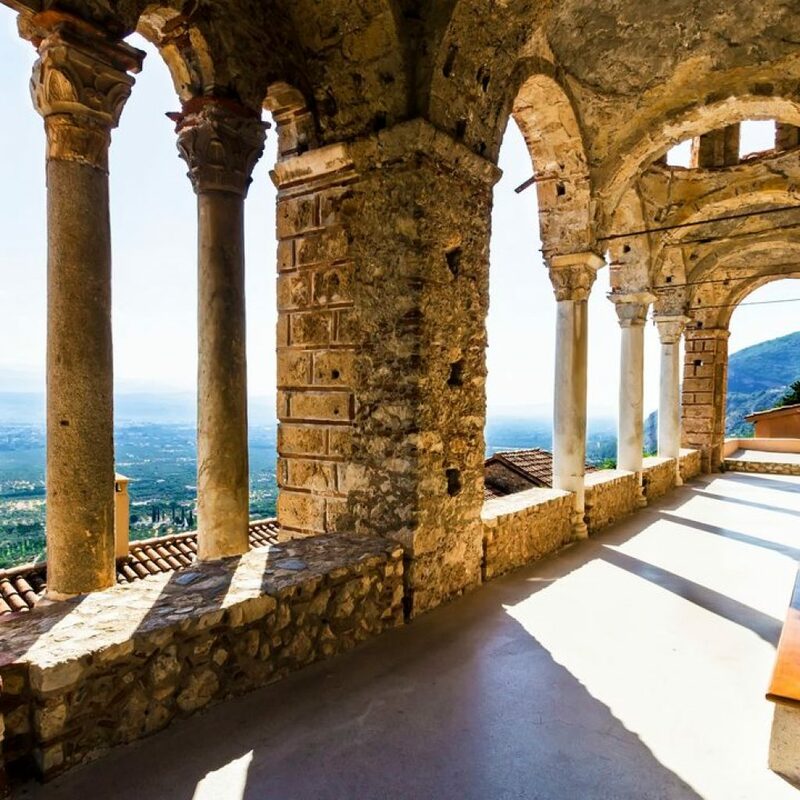 Mystras, the ruins of an abandoned medieval city where the last Byzantine emperor was crowned and a UNESCO World Heritage Centre! 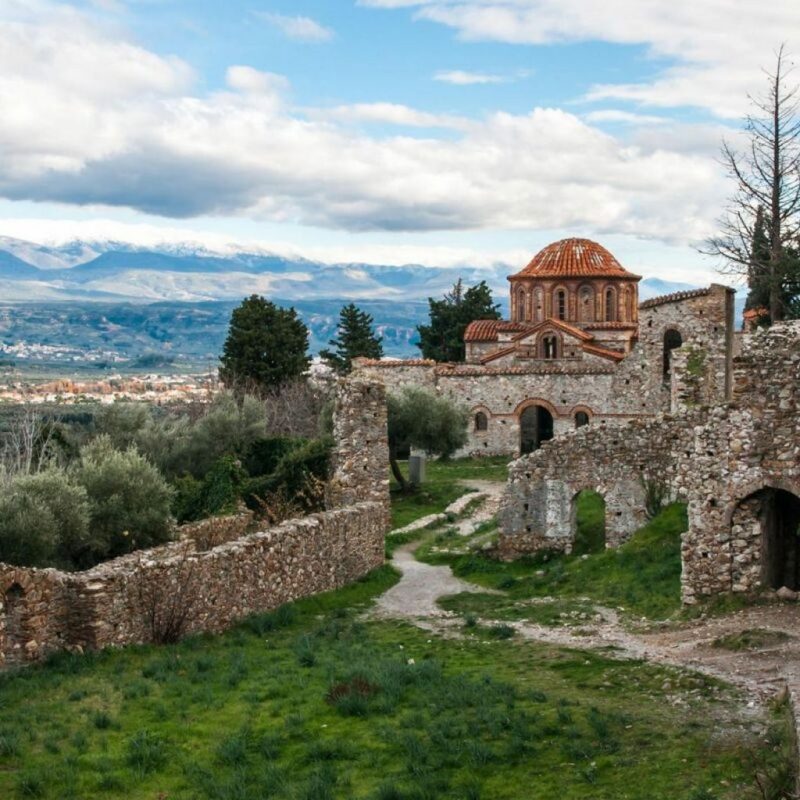 A magical journey through a breathtaking, finely preserved medieval Byzantine city! 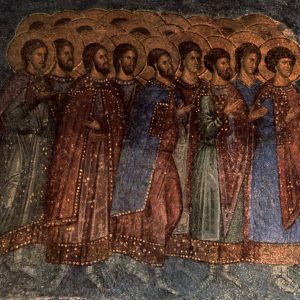 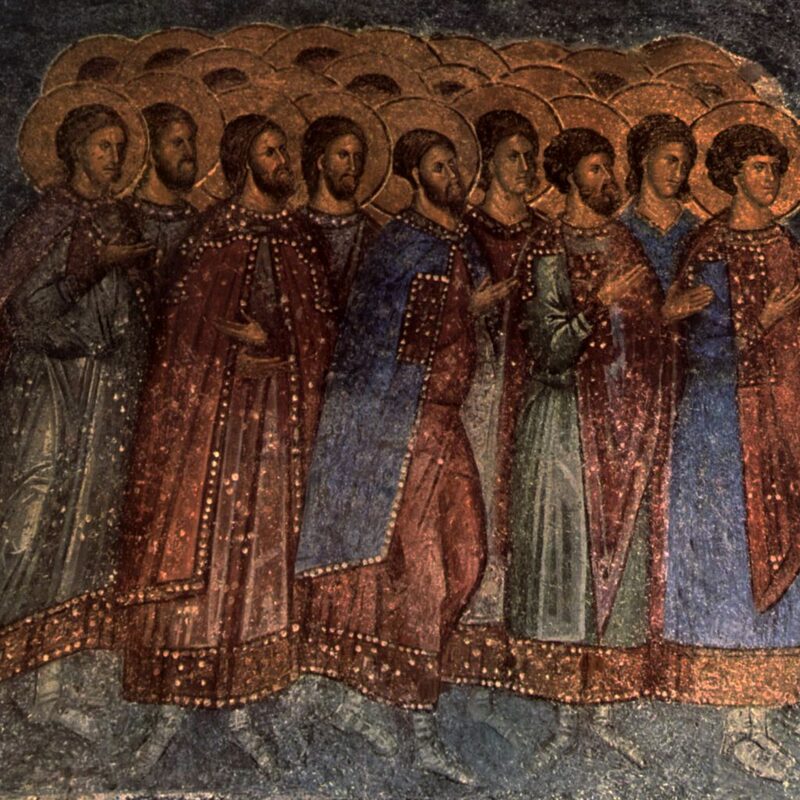 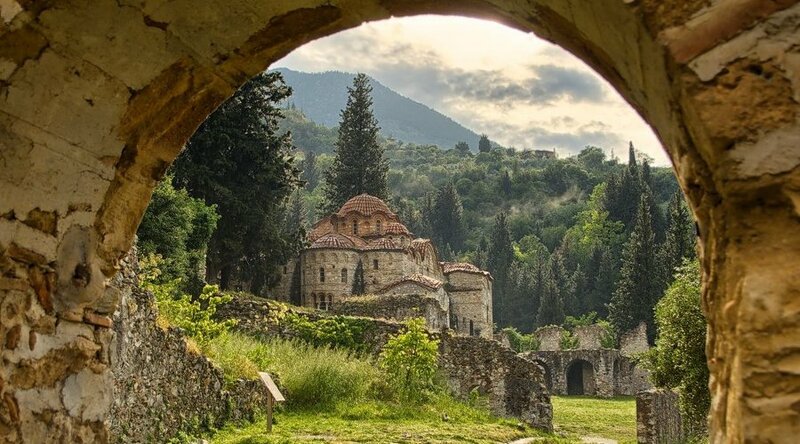 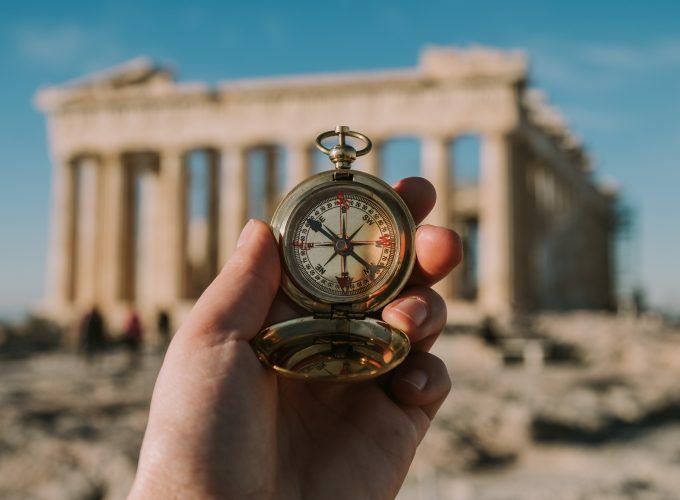 Enjoy your trekking through this castle town and explore the Palace of the Despots, several Byzantine churches with inspiring architecture and amazing religious frescoes. 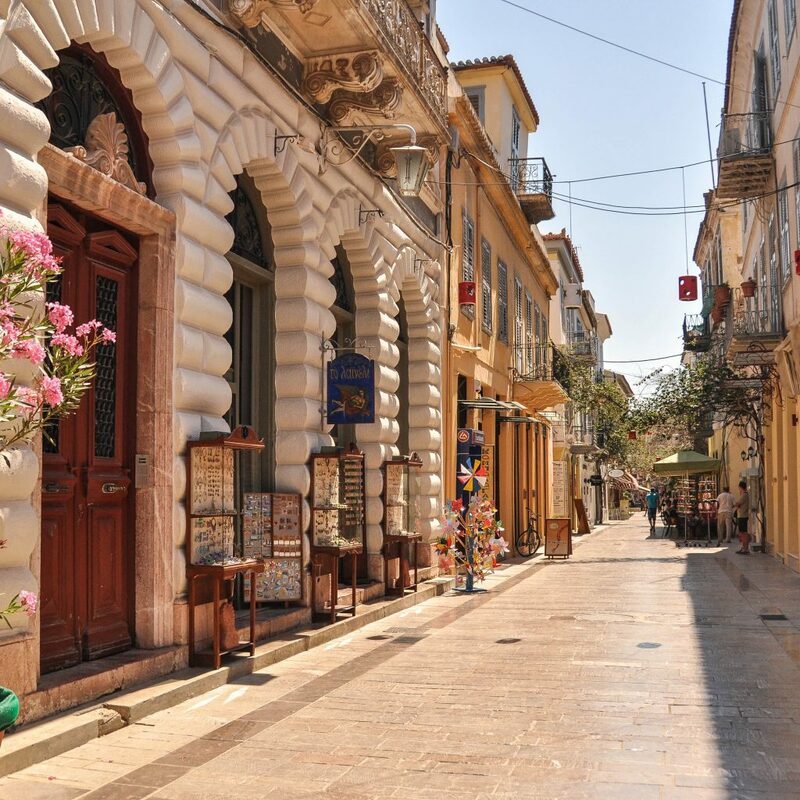 Feel the ‘sense of mystery’ with the dimly lit alleyways as you stroll amid the mansions and Byzantine churches. 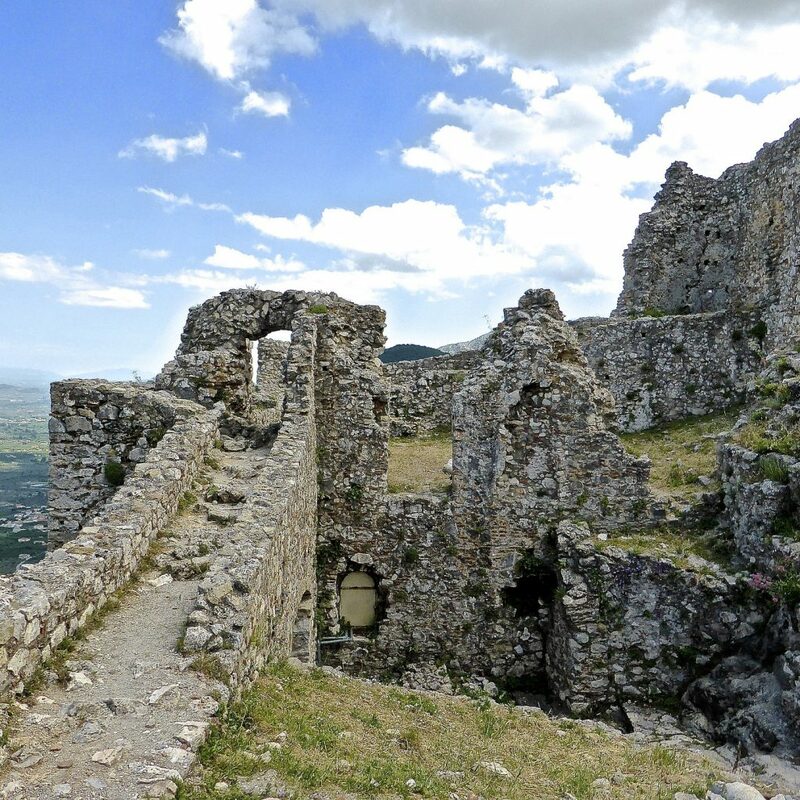 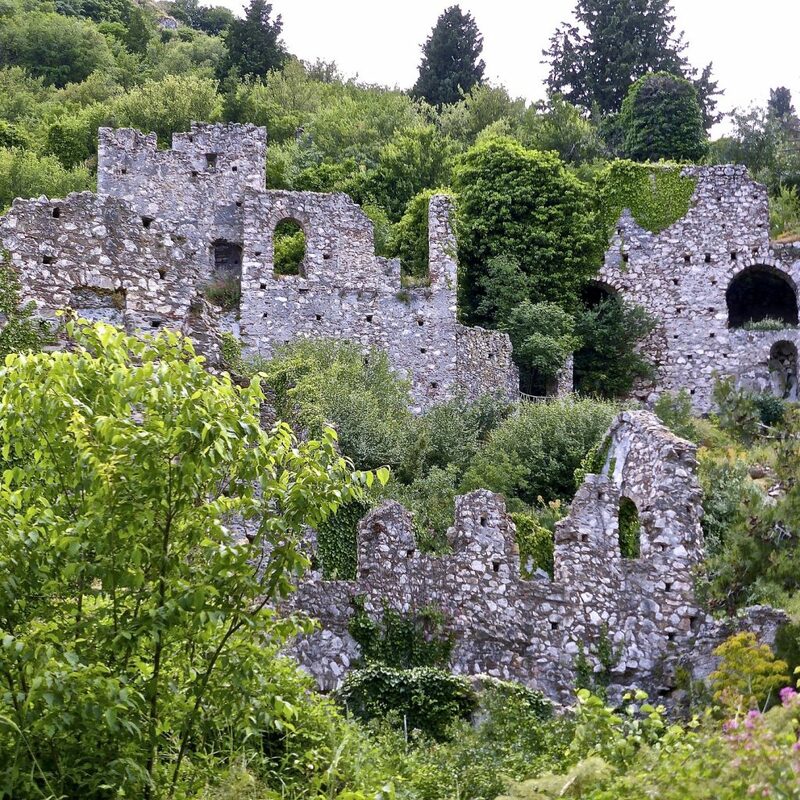 You will feel overwhelmed by the magical rawness, wildness, history and profound romanticism! 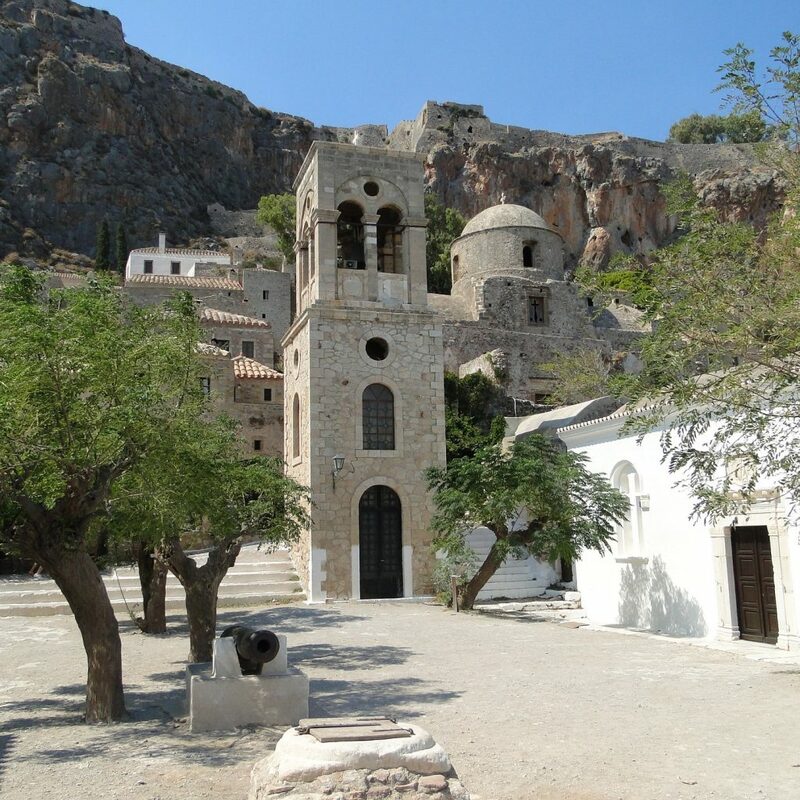 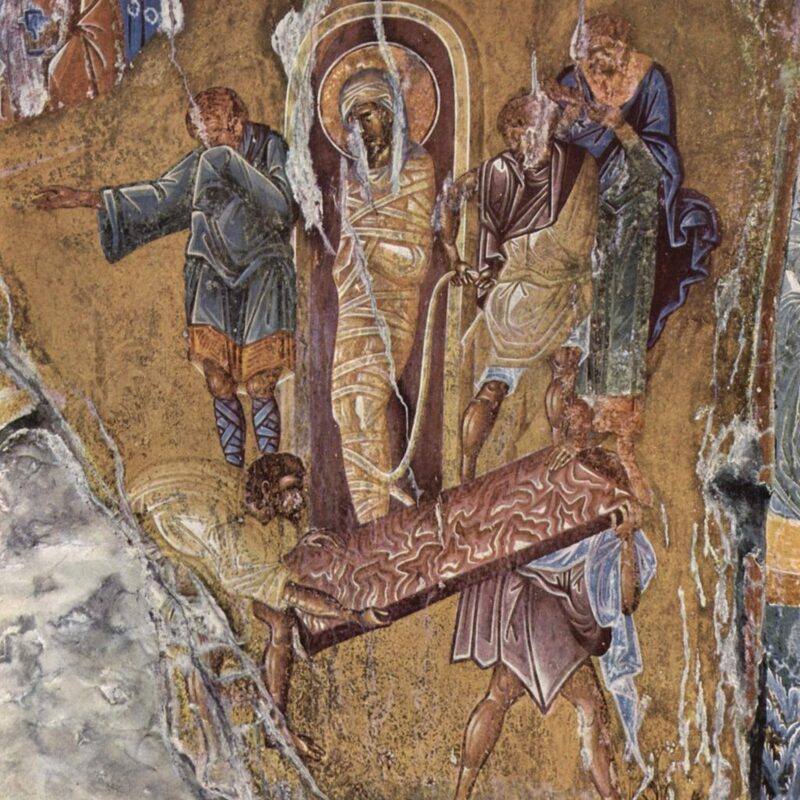 Discover the Christos Elkomenos Church featuring the heavily guarded icon of the Crucifixion. The Ritsos family residence together with a total of 40 churches will captivate you. 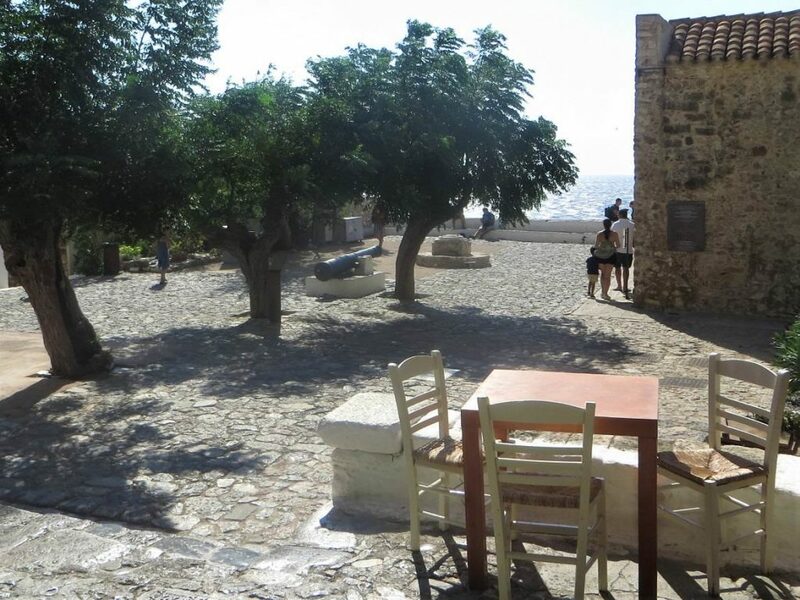 Enjoy your refreshments and delicious Greek delicacies while gazing out to the Myrtoan sea! 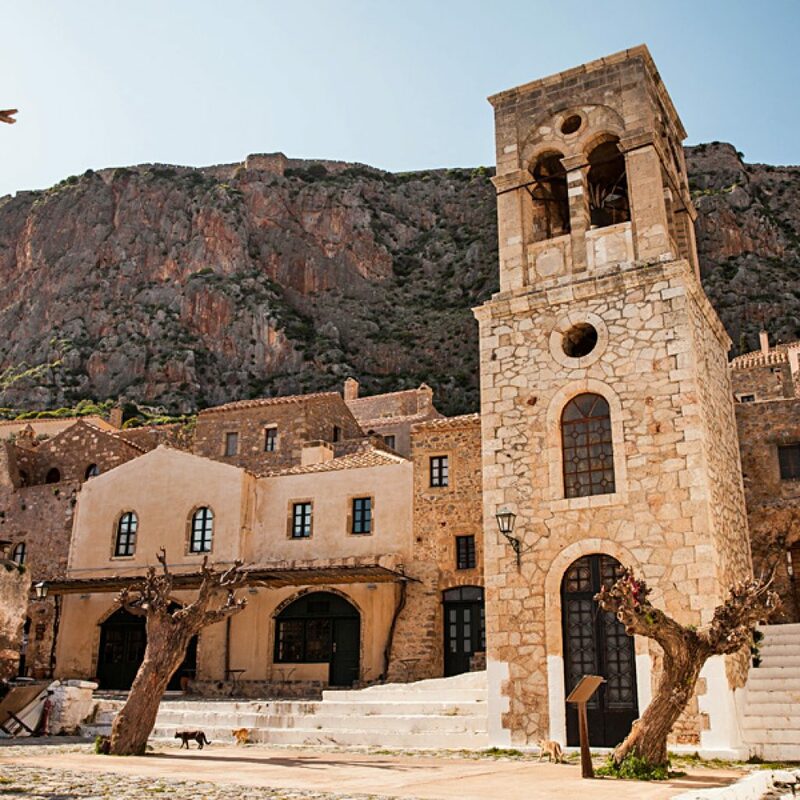 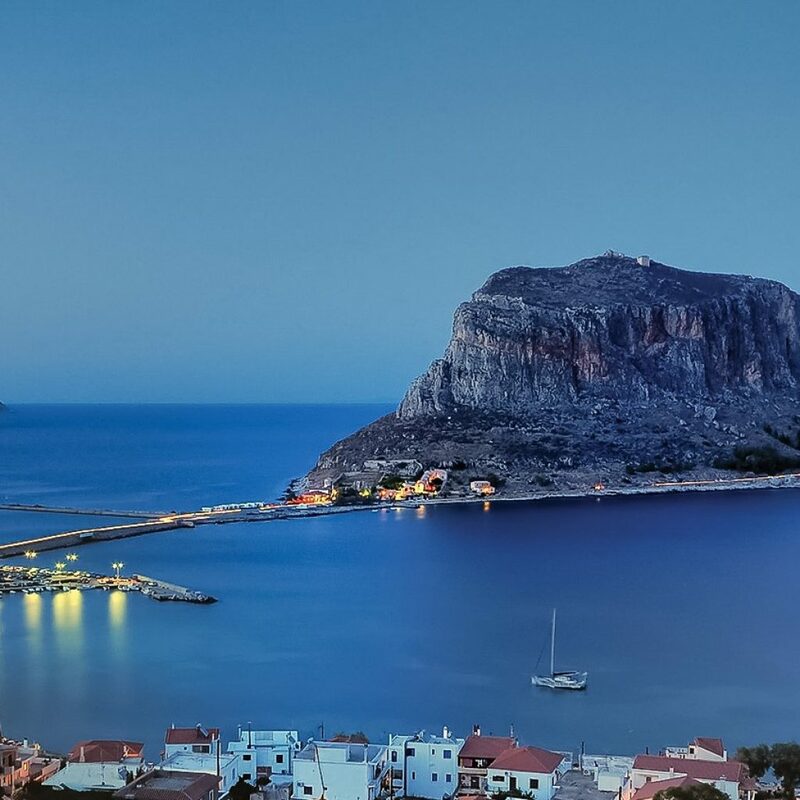 Monemvasia’s uniqueness and its fairytale atmosphere is awaiting you! 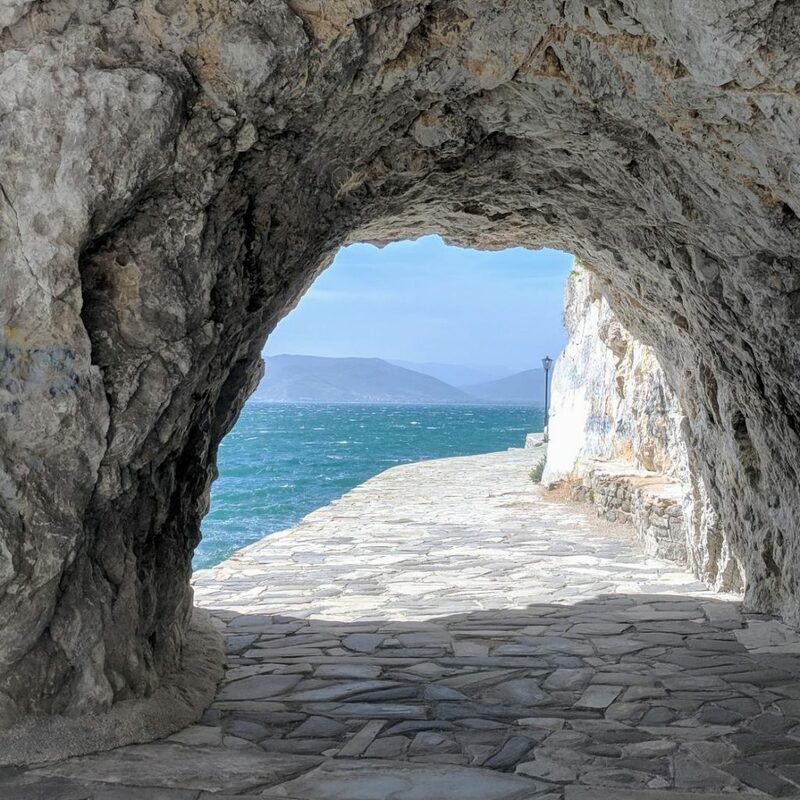 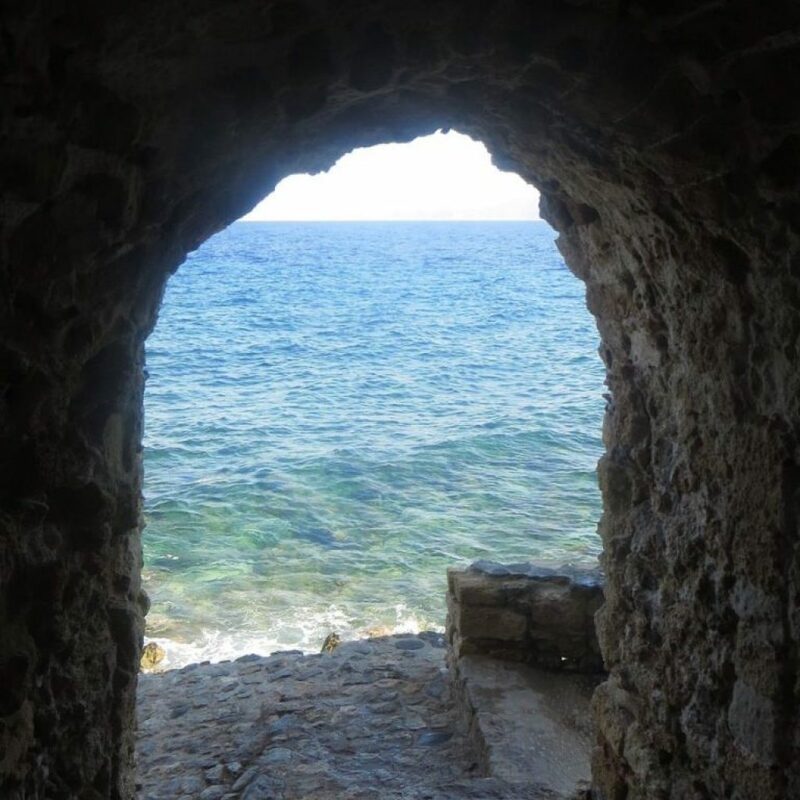 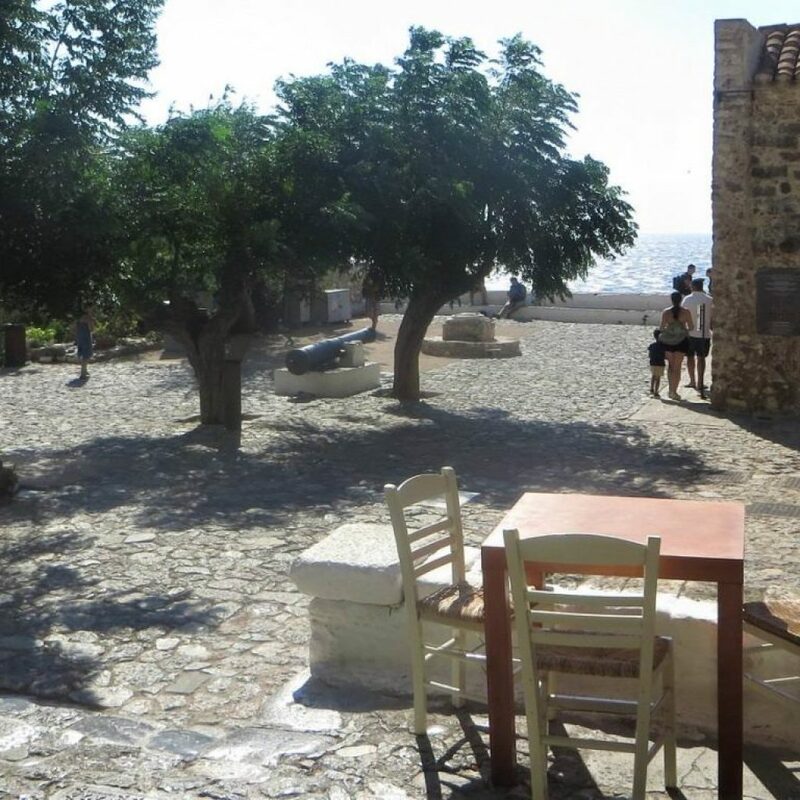 Private Tour Of Monemvasia From Athens!